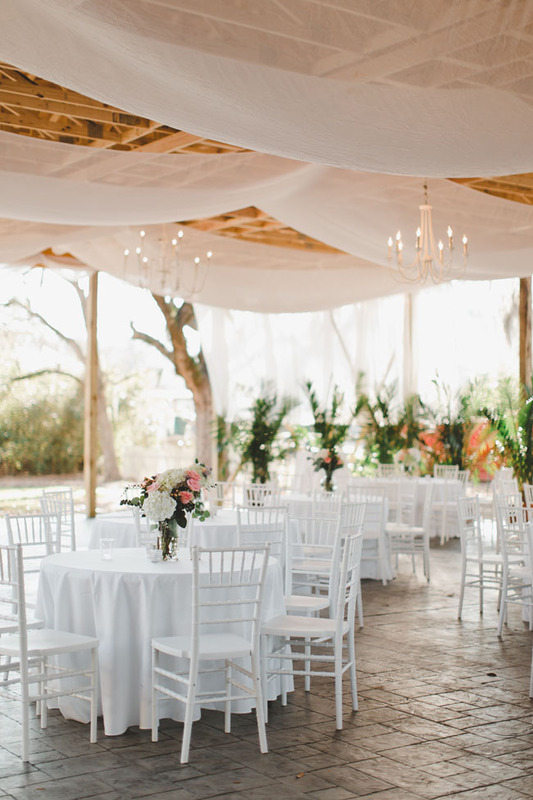 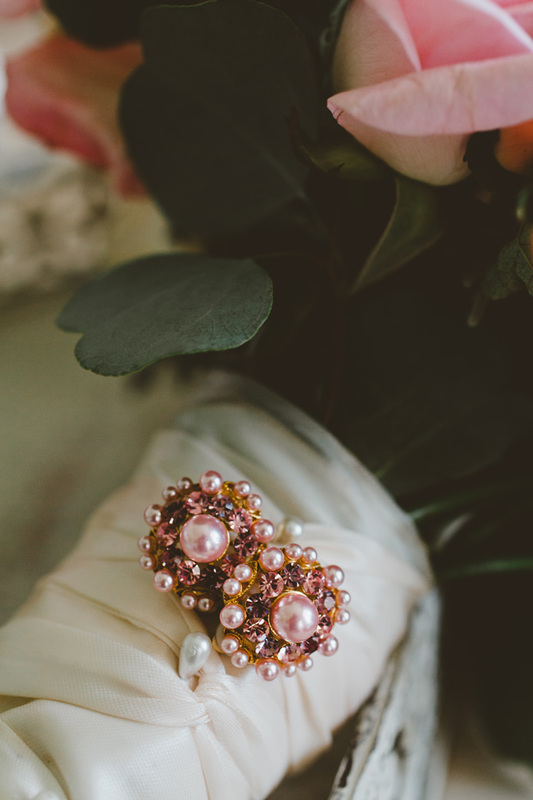 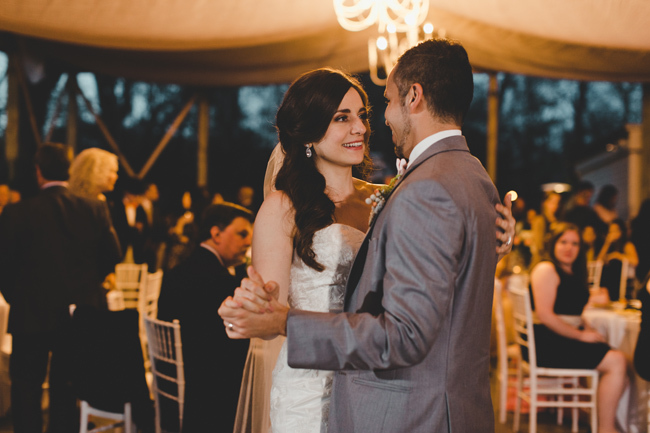 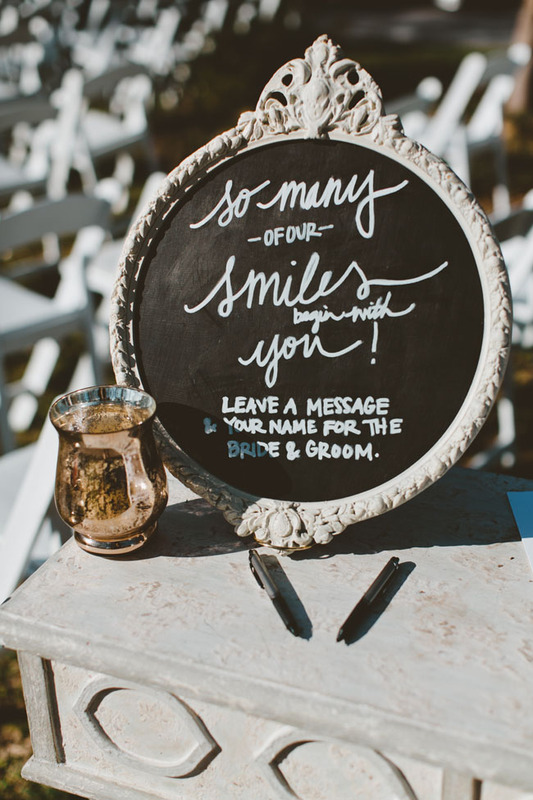 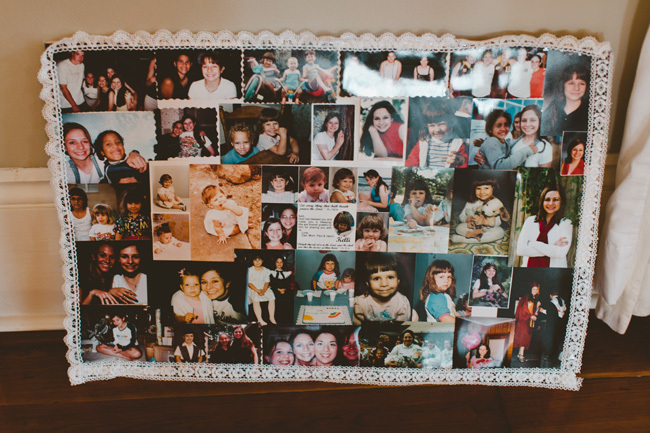 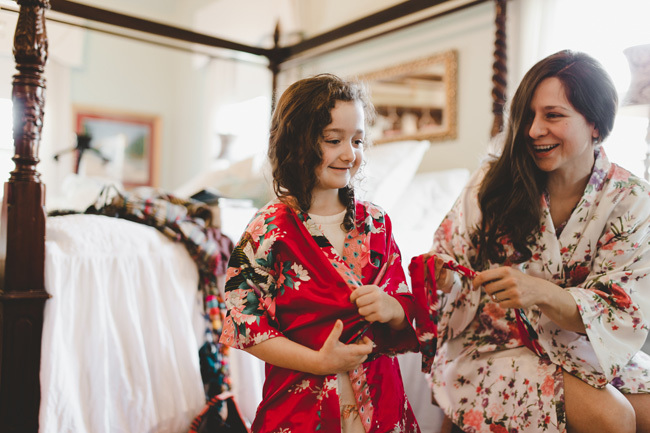 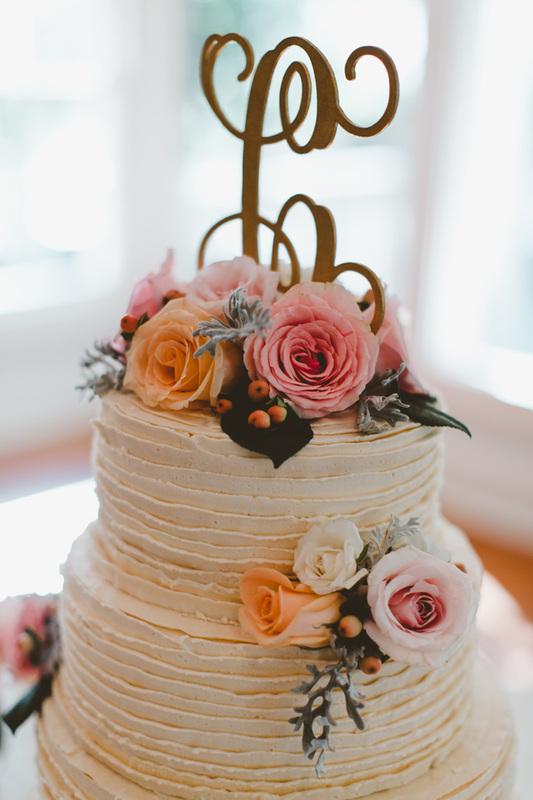 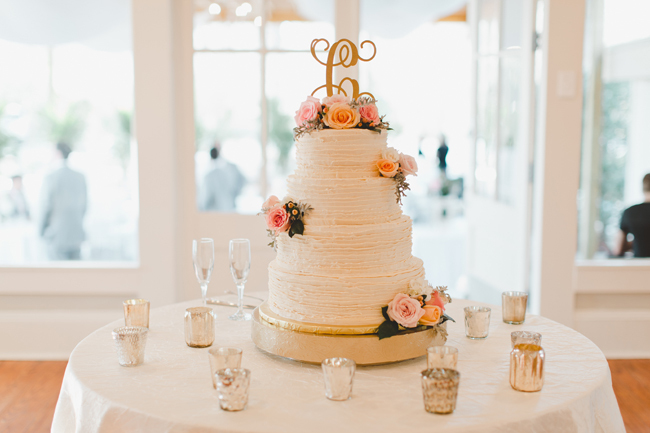 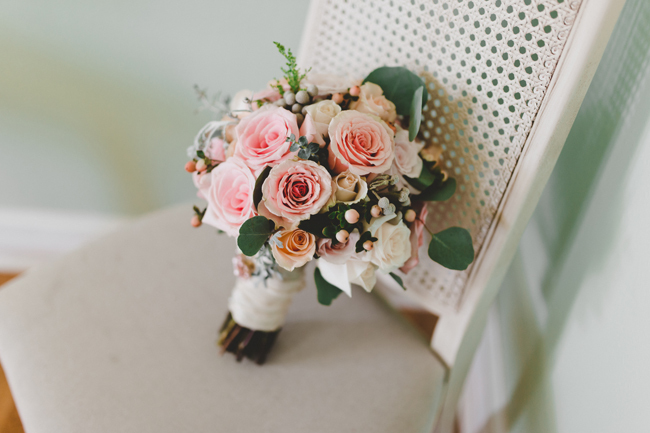 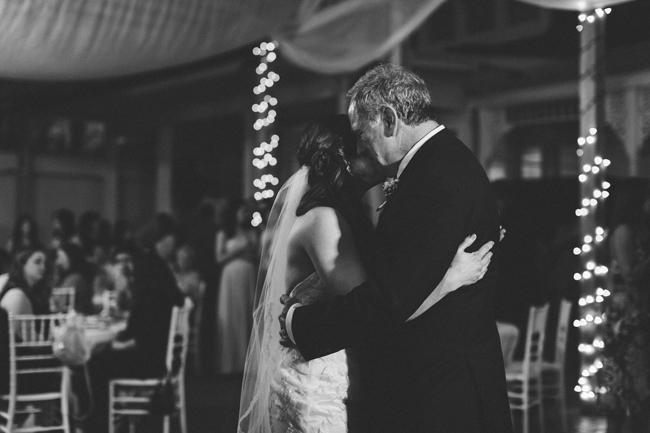 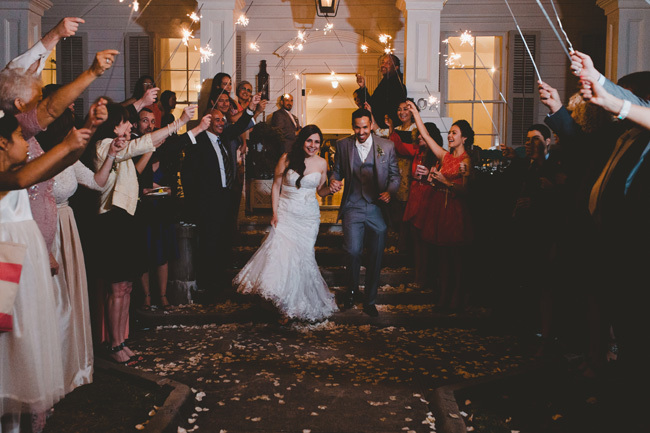 Today we’re thrilled to share our latest Real Weddings feature with you. 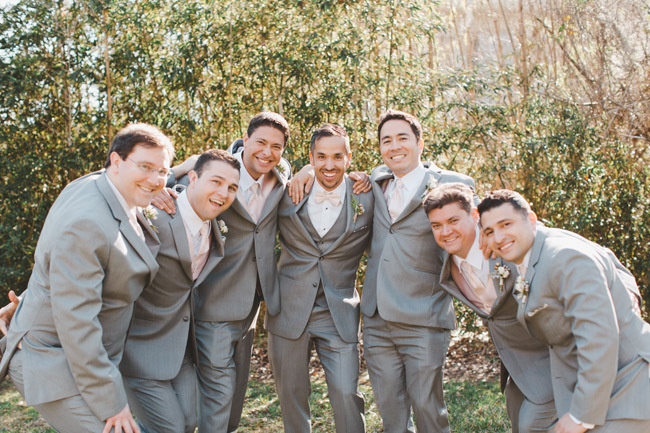 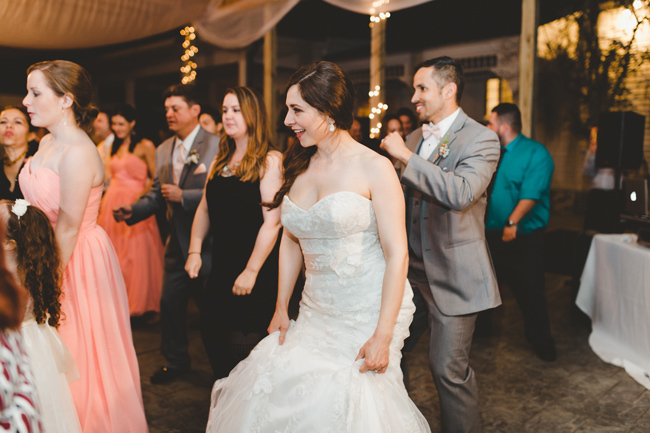 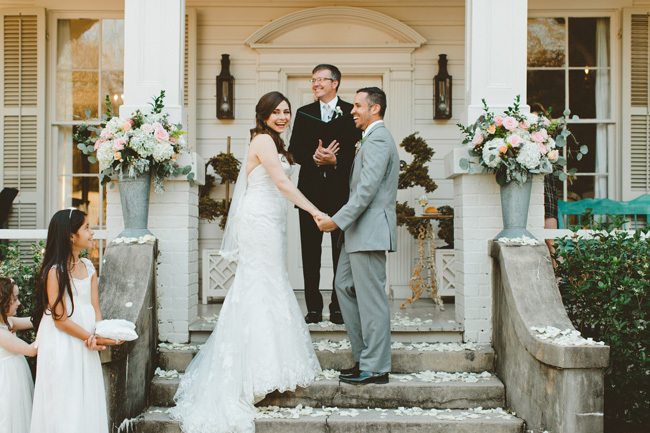 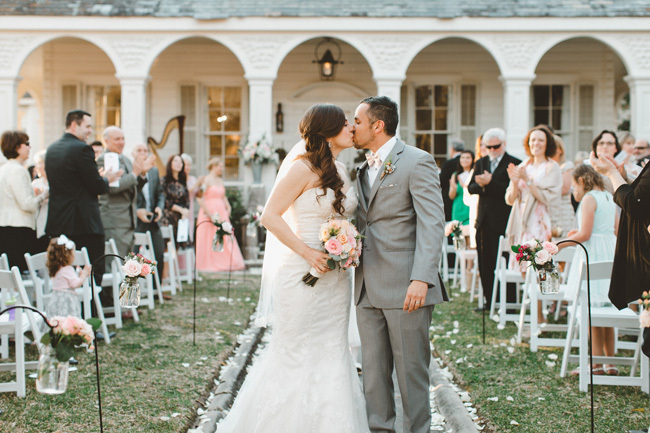 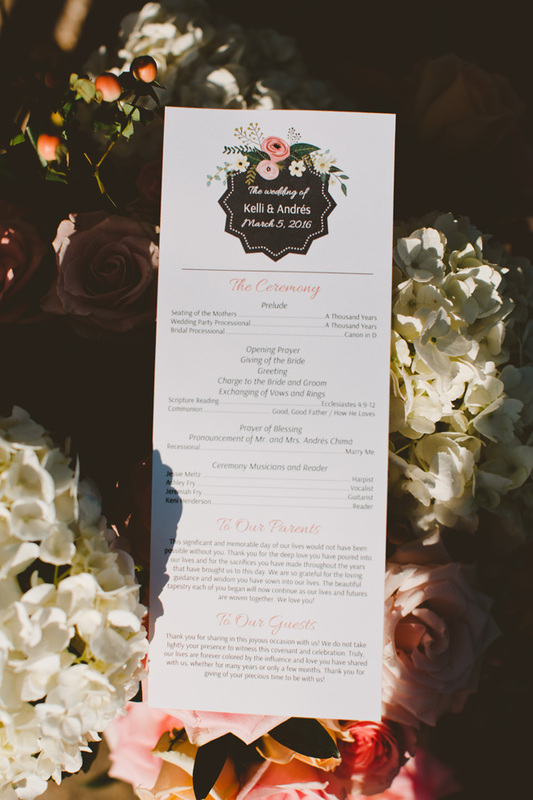 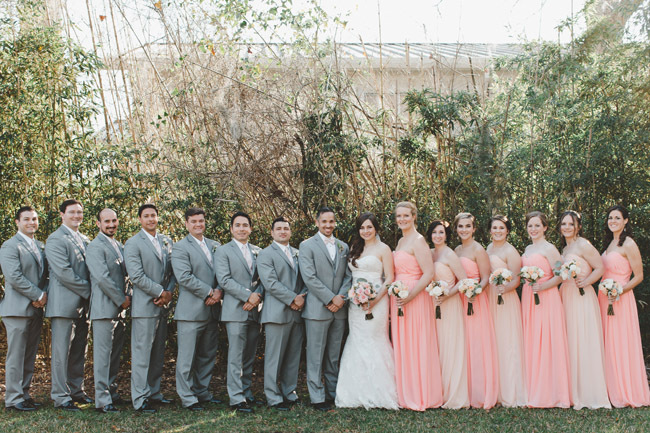 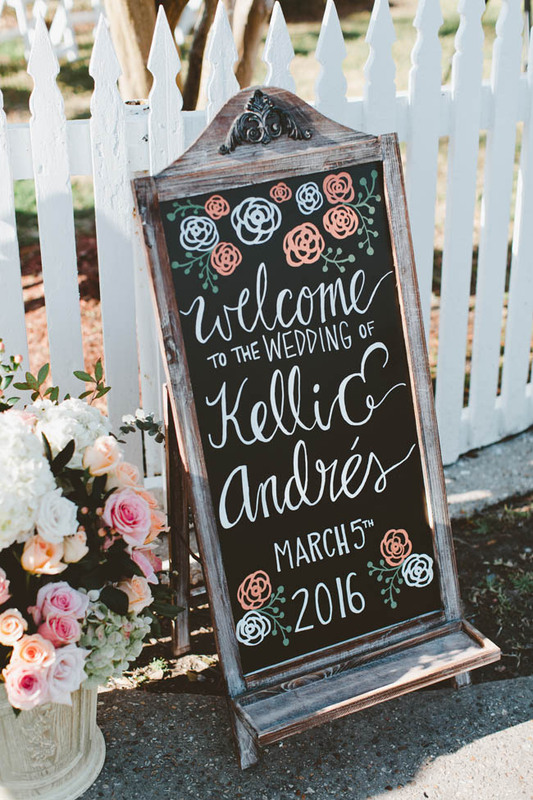 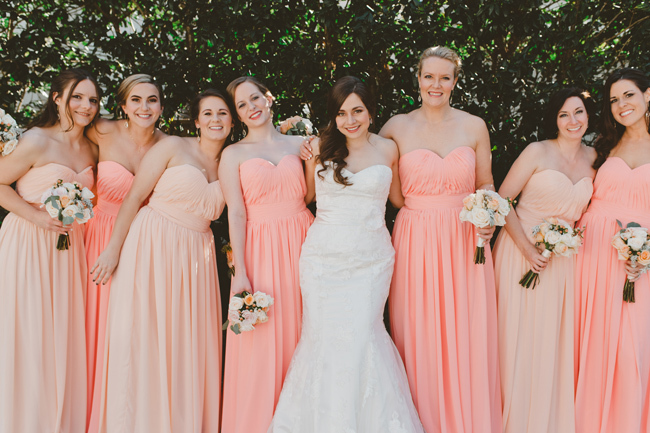 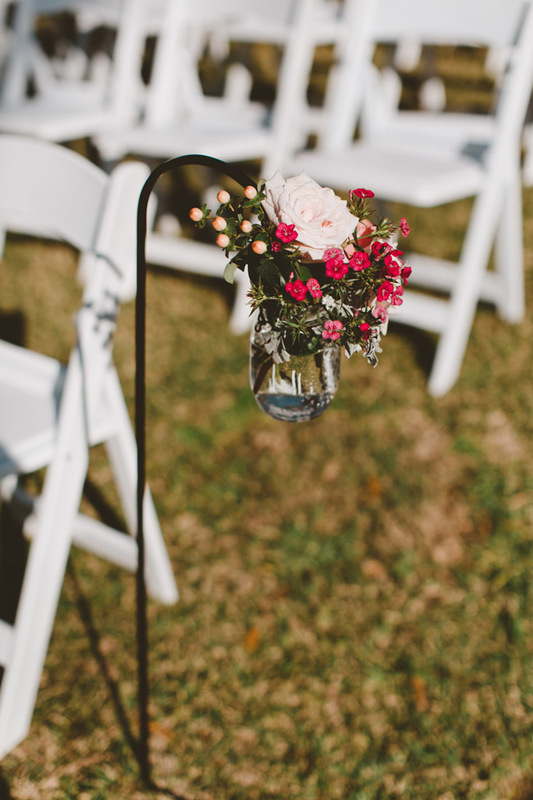 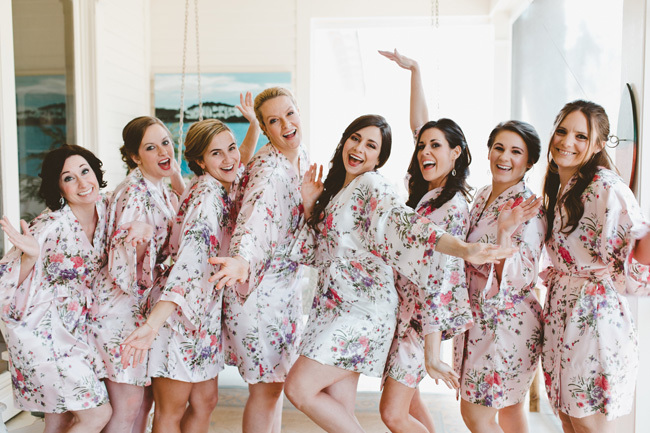 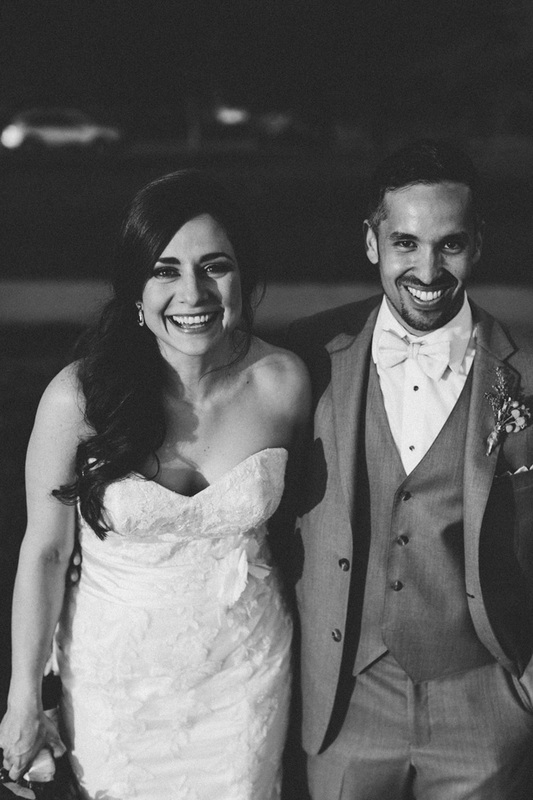 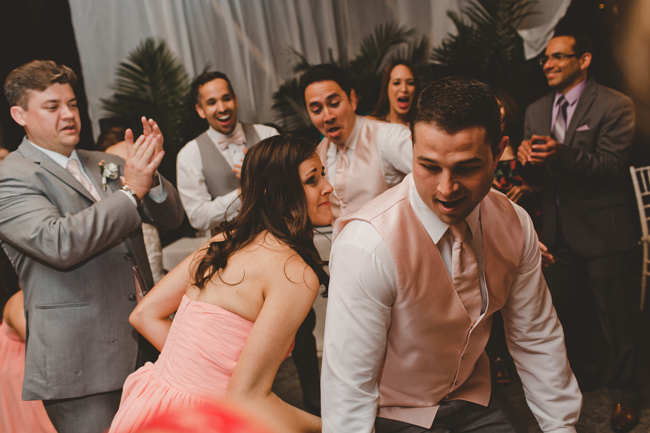 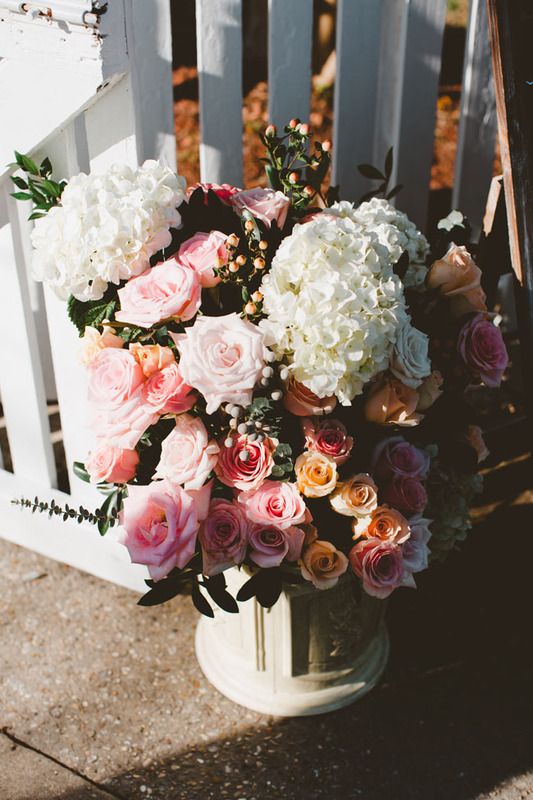 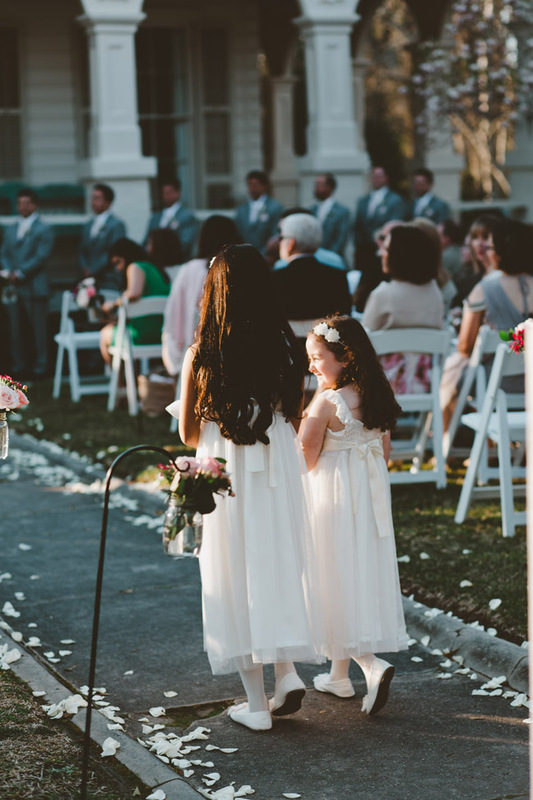 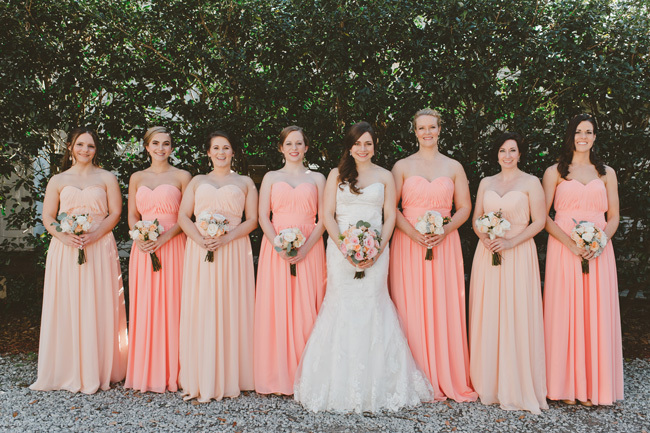 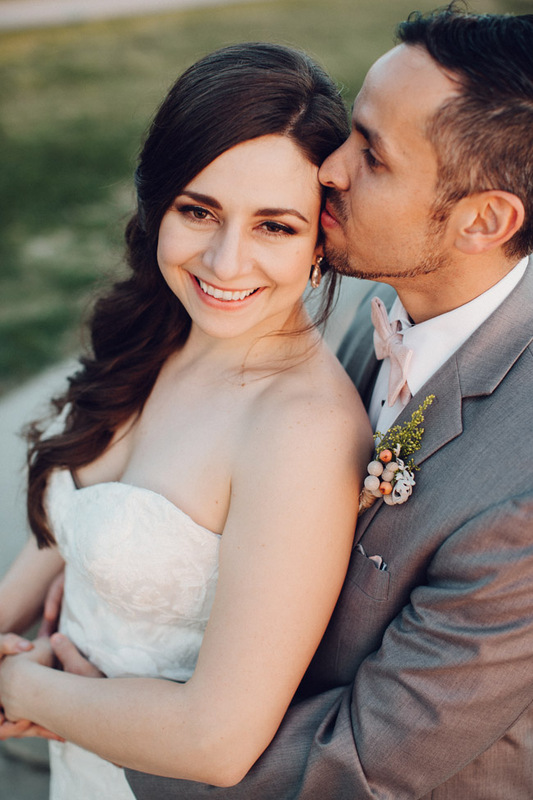 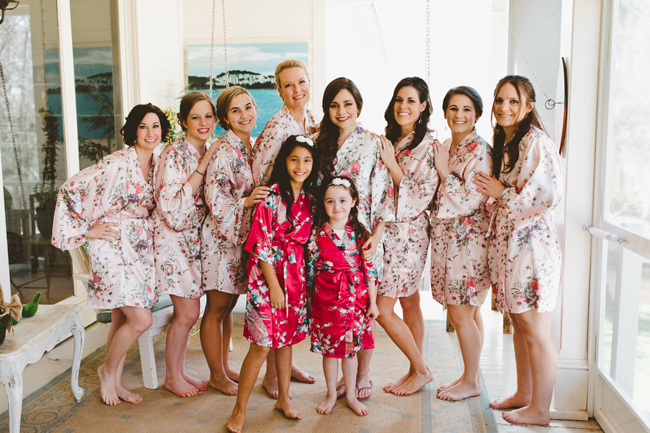 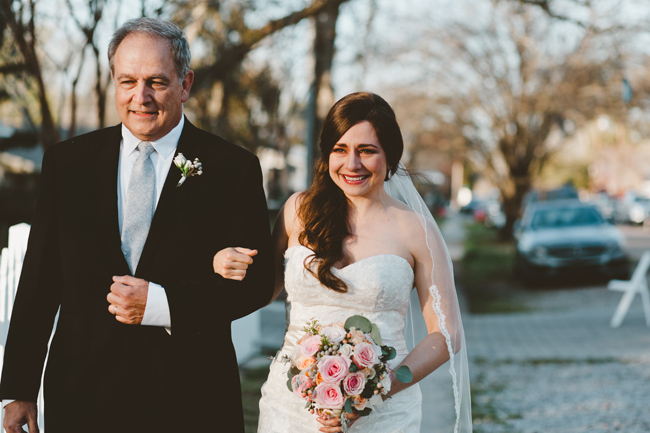 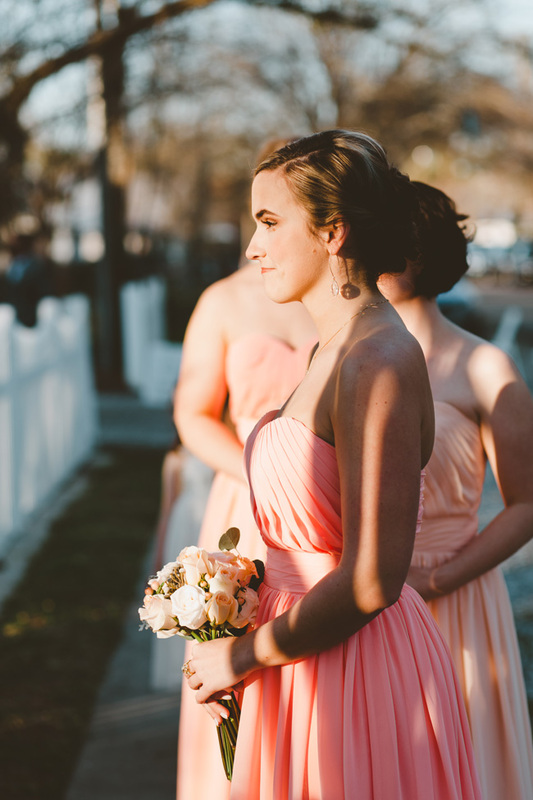 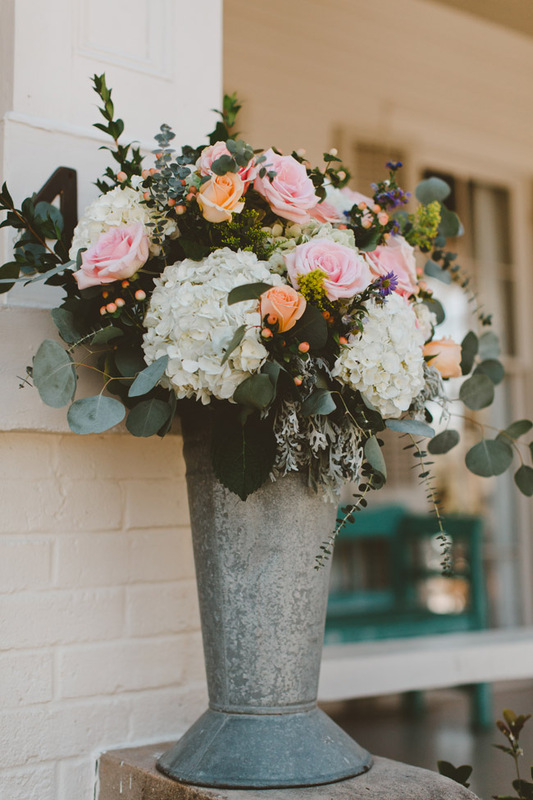 Kelli and Andres’s backyard wedding was unexpectedly pretty in pink. 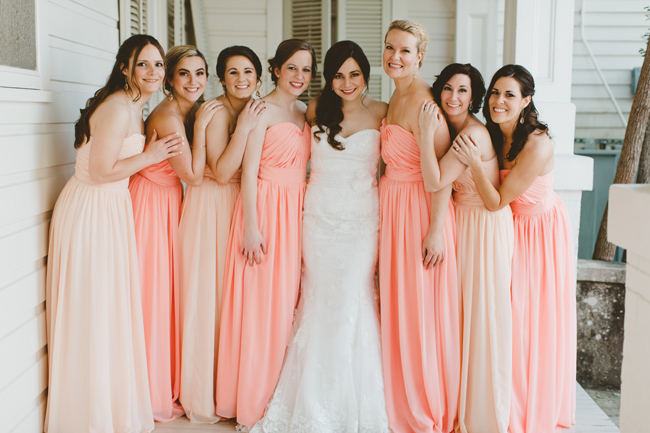 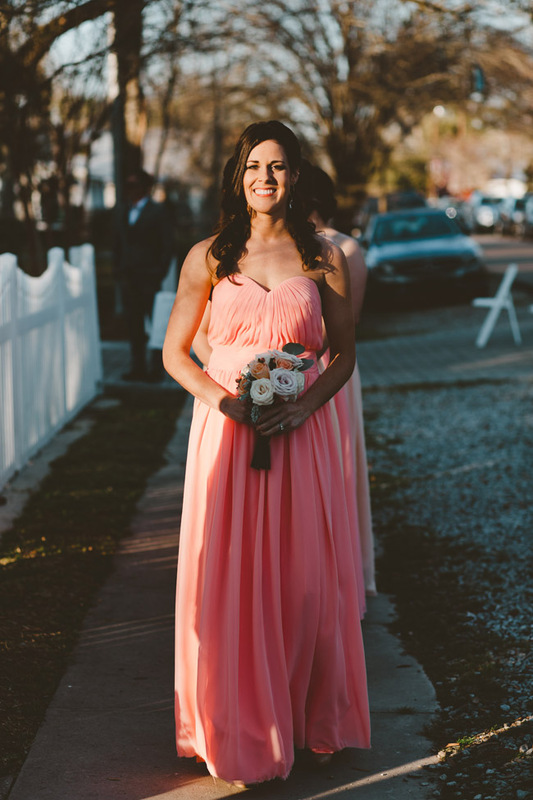 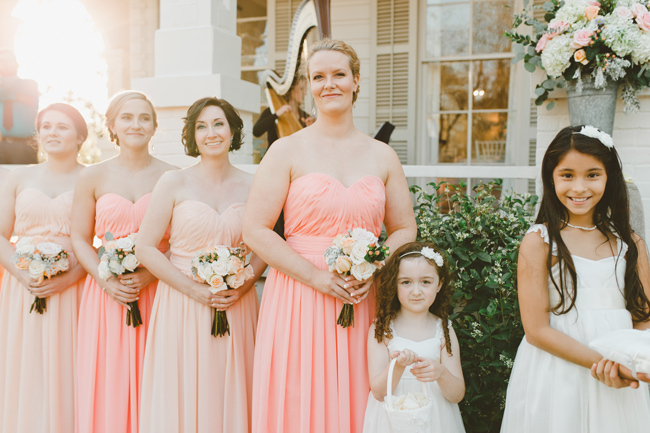 It has a wonderfully elegant feel, yet an approachable charm.We’re so happy that our pastel pink bridesmaids dresses created the perfect fresh hue for their occasion. 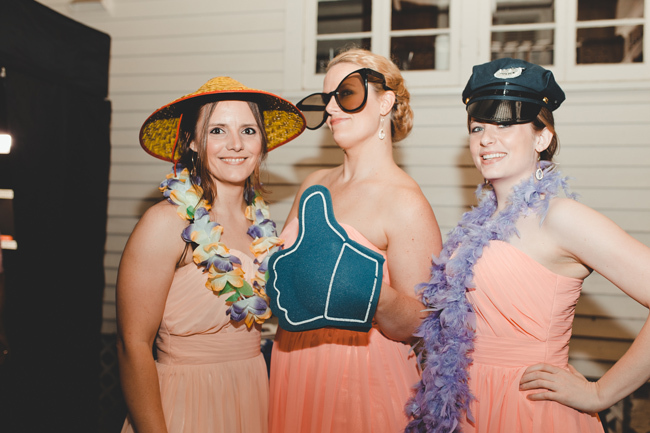 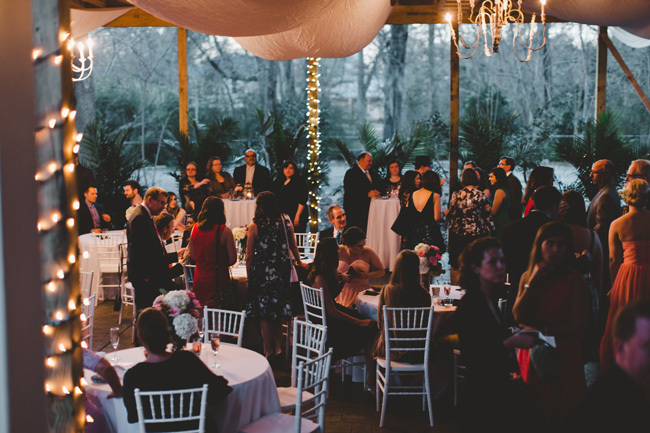 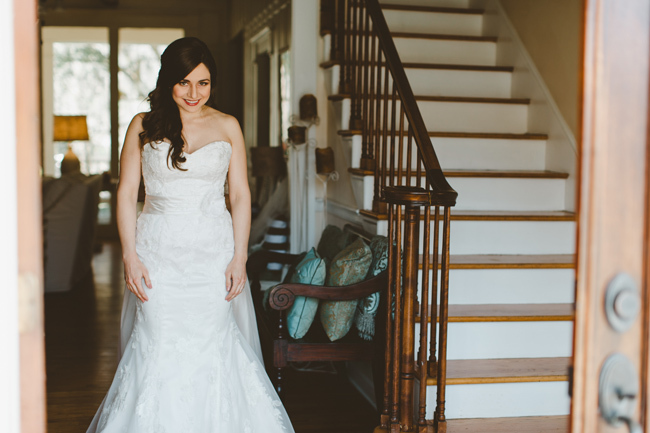 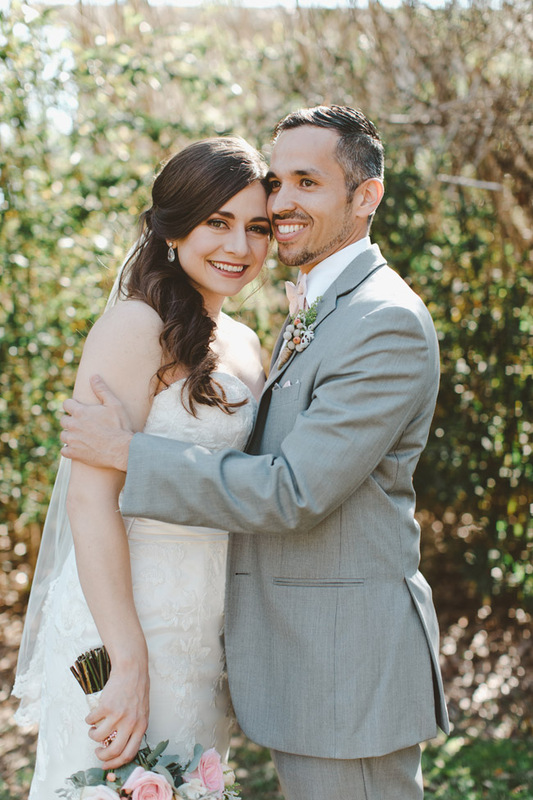 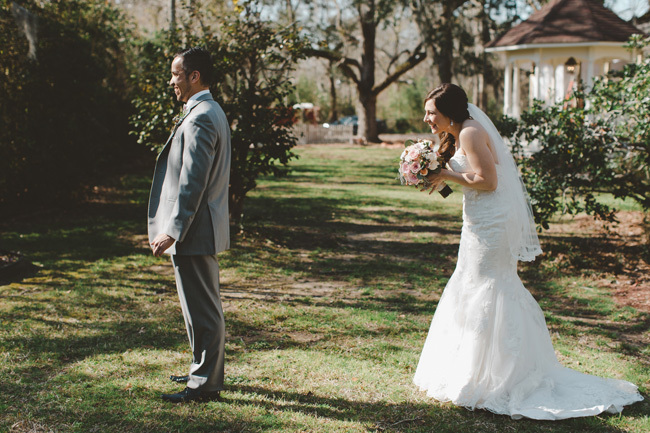 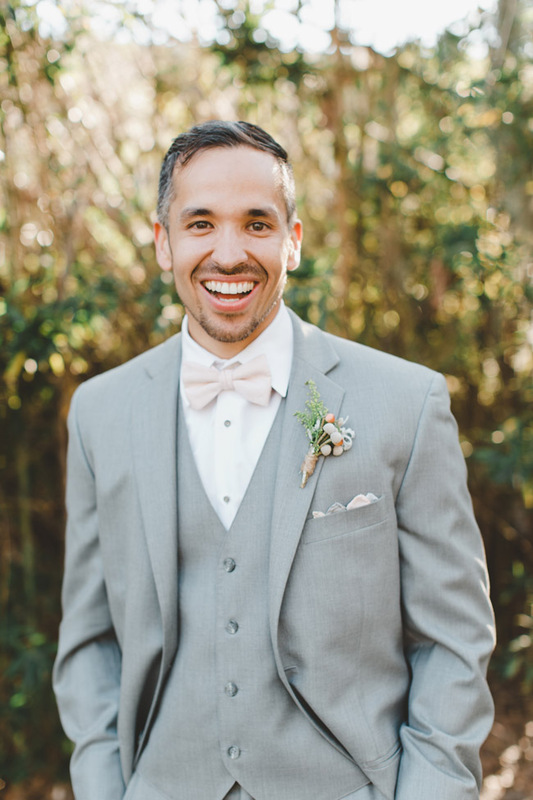 Great thanks to Kristen Soileau Portraits Photography for taking these fantastic wedding shoots of the wonderful day!